Solar energy is a renewable source of energy generated from the radiant heat and light from the Sun. Sun is a star at the center of the Solar System that is a continuous source of energy to sustain life on Earth. Due to depleting natural resources, the use of heat energy has become very popular. A solar panel is used to turn sunlight into electricity. A solar panel consists of several photovoltaic cells that use the particles of light to move electrons and thereby generating energy. Many countries are directing their focus towards generating energy from renewable resources which are not only available in abundance, but also do not contribute to the dreadful climatic changes unlike other non-renewable resources, such as coal. Excessive carbon emission is said to be the major contributor to Global warming. Governments are pumping funds into solar energy to conserve natural resources and also offering subsidized rates for domestic as well as commercial use of solar panels to incentivize public as well. Is solar energy too expensive? 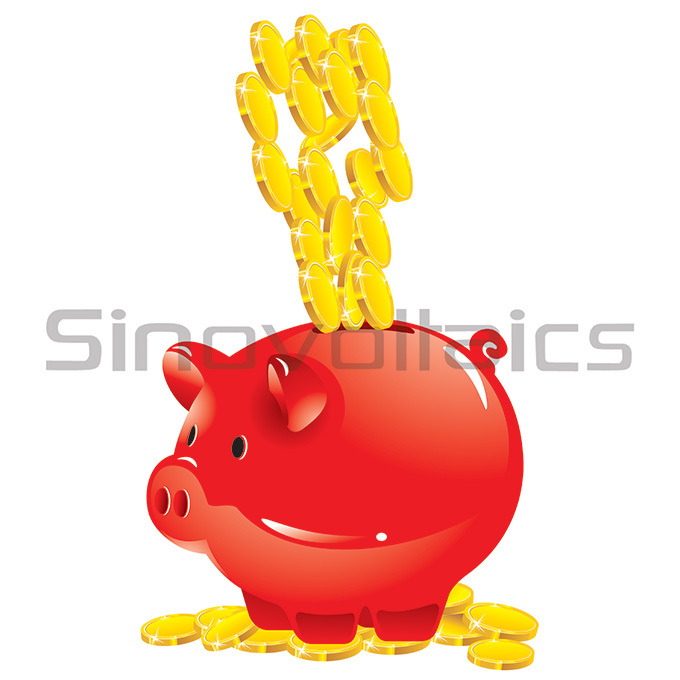 There is a general perception that solar energy is very expensive. It is a misperception just like claiming that hotel accommodation is expensive as several factors that add up to the total cost are ignored. Similarly, the cost of solar energy is determined after considering the locality, quality and usage of the resource being utilized. Initially, the cost of photovoltaic cells was high, but due to technological advancements, the capital cost of installing solar panels has been significantly reduced. Location of solar panels is a decisive element. Solar panels situated in a region with profuse sunlight available throughout the day will be most efficiently charged and provide optimal results. Therefore, solar energy is best suitable for countries with abundant sunlight. Moreover, the cost depends upon usage as well. For commercial and industrial use, heavy-duty solar panels must be installed so that their requirements can be fulfilled adequately. On the contrary, the cost of solar energy for domestic and public use is considerably less. Lastly, solar energy only requires a hefty initial investment, and once instated, no utility bills are charged thereafter unlike energy consumed from coal, water and other non-renewable resources. This makes it cheaper as compared to all other forms of energy generation. Solar energy is eco-friendly and not only mitigates the threat of global warming associated with carbon emission, but also help in the conservation of rapidly depleting natural resources. We can conclude that saying “solar energy is too expensive’ is a misconception. 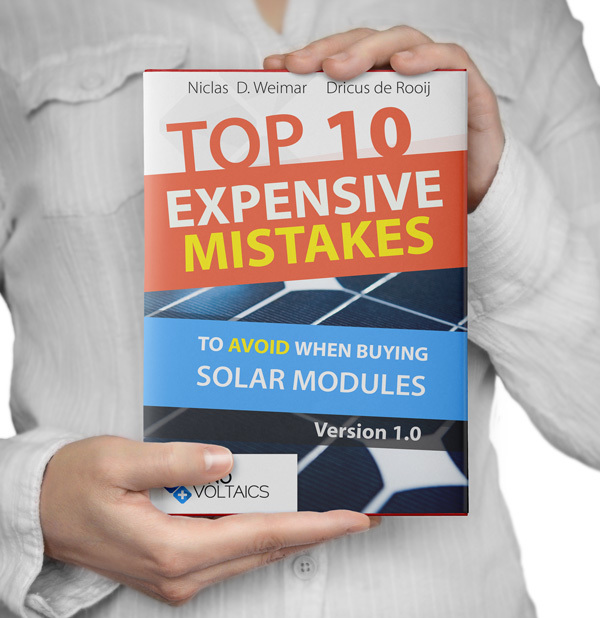 Are You Buying Solar Panels? Make sure to Avoid These Top10 Mistakes!